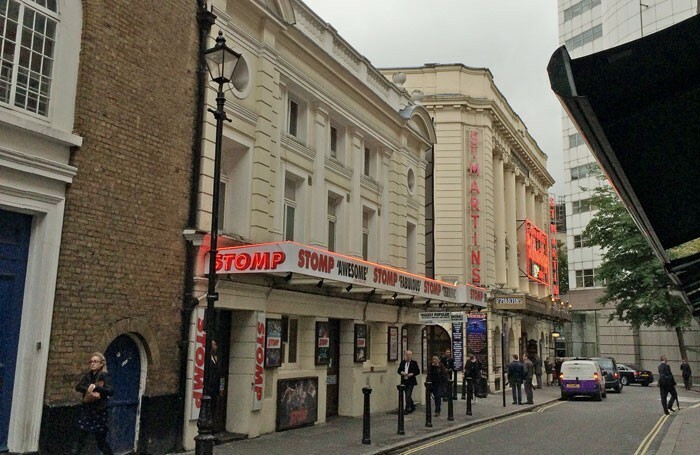 Cameron Mackintosh’s proposed purchase of the Ambassadors Theatre has fallen through after the building’s current owner pulled out of the deal on receiving higher offers. Stephen Waley-Cohen, owner of the Ambassadors, had reportedly made an agreement to sell the venue to Mackintosh four years ago, subject to Mackintosh receiving planning consent for works to the building. Planning permission was granted in February for the project, which aimed to create a West End home for transfers of shows from studio spaces or smaller venues in the subsidised sector. Mackintosh claims that he has already spent more than £1.3 million on the designs. However, doubt was cast on these proposals when, speaking at the Theatres Trust annual conference last month, Mackintosh said he was reconsidering whether or not to go ahead with his plans for the Sondheim Theatre due to cost concerns and an “incredibly tough” experience renovating the Victoria Palace Theatre, which was also sold to the producer by Waley-Cohen. According to a statement issued by Mackintosh, Waley-Cohen then withdrew from the sale of the Ambassadors during a meeting on November 6. 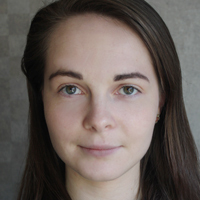 Waley-Cohen said that this was due to having received “significantly higher offers” for the venue from other parties after Mackintosh had expressed his concerns about the future of the scheme. Waley-Cohen told The Stage: “The late October reports in The Stage newspaper and online summarised in the headline ‘Sondheim venue plans threatened by rising costs’ resulted in a number of approaches to buy the Ambassadors Theatre. He added: “It is 30 years to the month since I learned – in connection with Maybox, my first theatre group [in 1988 Waley-Cohen’s proposed management buyout of Maybox fell through after being outbid by other parties] – that it is very difficult to complete a transaction at a price much below what others are willing to offer. He added: “Waley-Cohen was also quite aware that I intend to leave my businesses and theatres to my foundation so that they can be enjoyed by future generations and creative artists and in doing so avoid them being bought by venture capitalists or a trophy hunter.